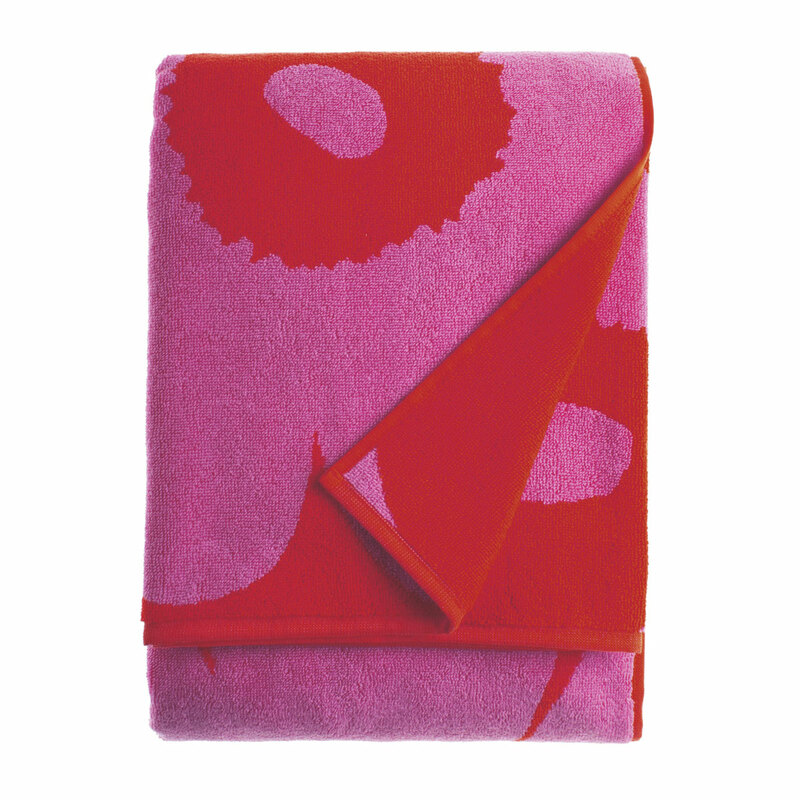 More about Marimekko Unikko Pink Bath Towel A bold bath is easily achieved with the Marimekko Unikko Pink Bath Towel. Maija Isola's poppy pattern has gained a cult following since its 1964 debut and the plush and absorbent 100% organic cotton is the perfect canvas to capture its beauty. 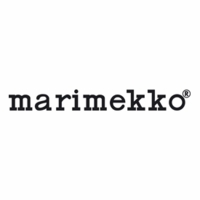 Mix and match with other Marimekko linens, such as the Marimekko Nimikko & Ujo striped bath towels, to create a bath collection that you will use and admire for years to come. These towels fit perfectly in my white bathroom. The color combination is beautiful. They are not quite as thick as my other Marimekko towels.